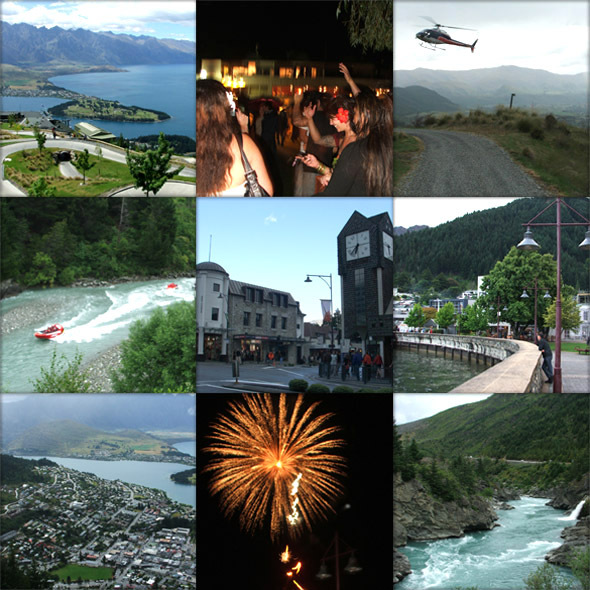 For this weeks’ Photo Friday, here’s a collage of snaps of the world’s adventure capital, Queenstown, New Zealand. This popular tourist domestic and international tourist destination did not disappoint, with plenty of attractions to satisfy visitors of all ages and interest. You can enjoy the natural beauty of Milford Sound, scream your lungs out bungee-ing away from a bridge, luge down the hill as you take in the beautiful scenic view, and many others!